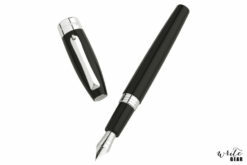 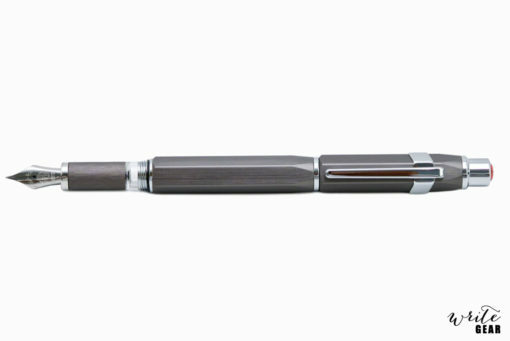 In recent years, the development and modernization of writing instruments has resulted in traditional writing instruments, such as fountain pens, falling into obscurity. 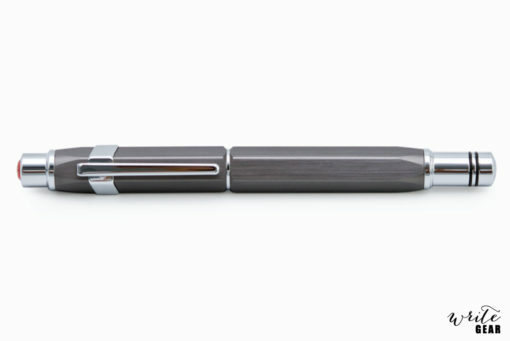 It was TWSBI’s goal to bring the past back to life by creating a traditional fountain pen that even modern day society can appreciate. 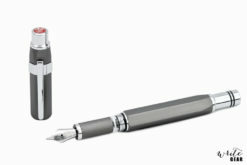 By fusing the traditional mechanisms of the fountain pen with a modern industrial design, they have created an eye-catching fountain pen that is simultaneously appreciative of the past and relevant in the present. 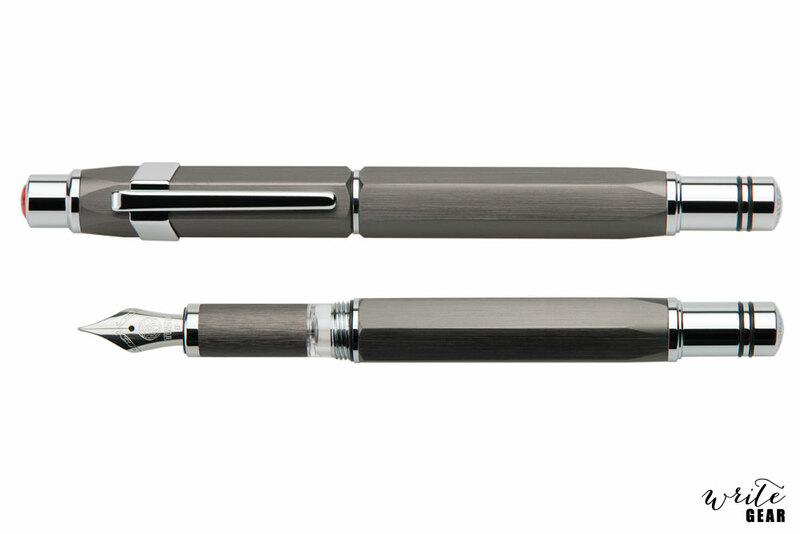 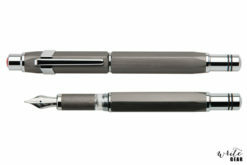 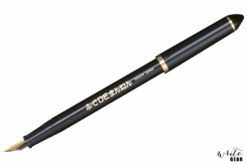 The Precision FP comes with a piston filling mechanism and has all detachable parts. 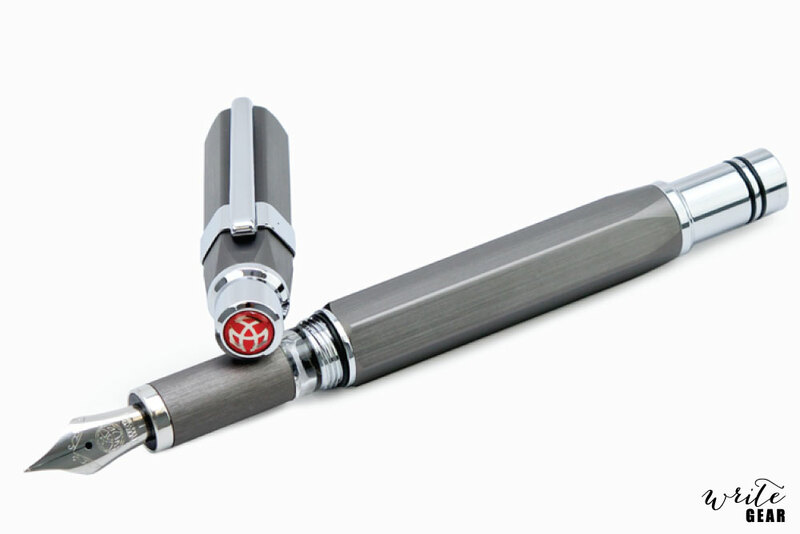 It is important to allow the user to disassemble and reassemble the pen and completely experience the traditional aspects of owning and using a fountain pen. Lovely pen! 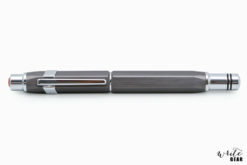 I like the weight and the interesting woodgrain type finish. 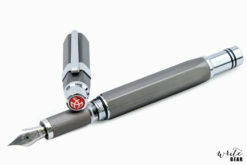 Looks very unusual. Definitely worth it.